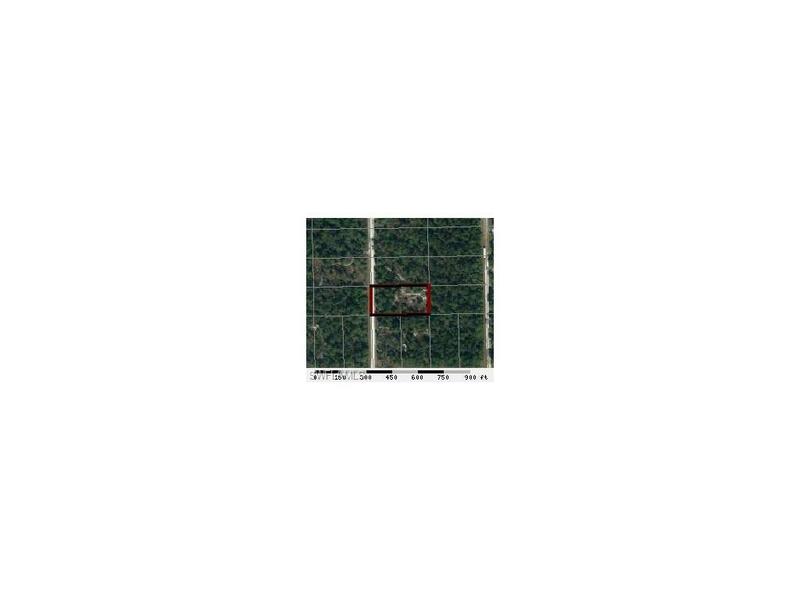 Parcel ID #1-32-44-36-A00-0111.0100.Montura Ranch 1.25 acre uncleared and undeveloped parcel ready to be your rural paradise. 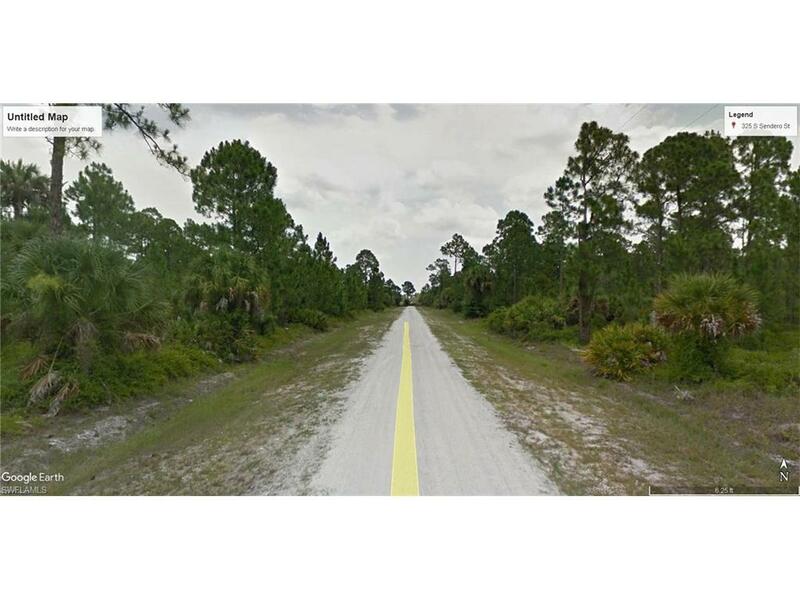 Property is located on a gravel road. Montura Ranch community allows for single family homes, manufactured homes, modular homes and mobile homes. 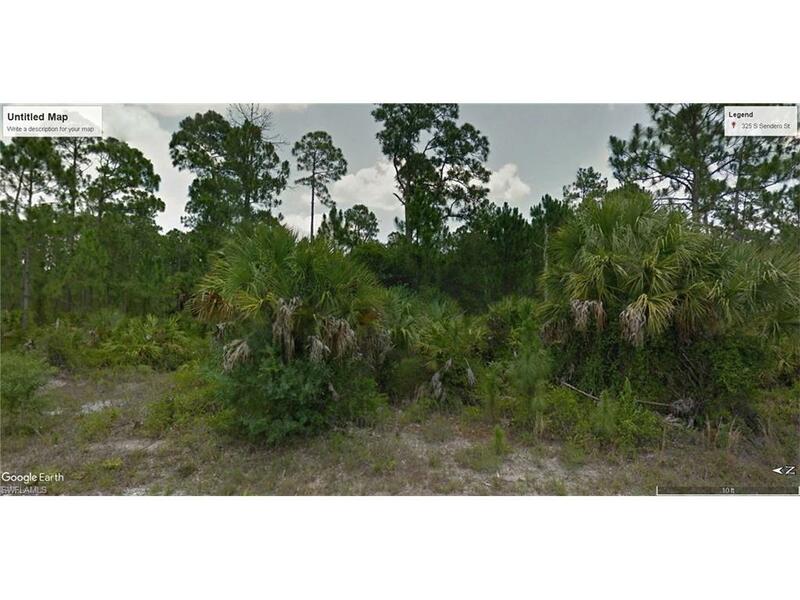 Homesites in this area utilize well and septic systems. Farm animals are allowed. Community has recreational facility/clubhouse, basketball courts, community swimming pool, picnic/bbq area, plenty of space for ATV/UTV or horseback riding. No community fees. 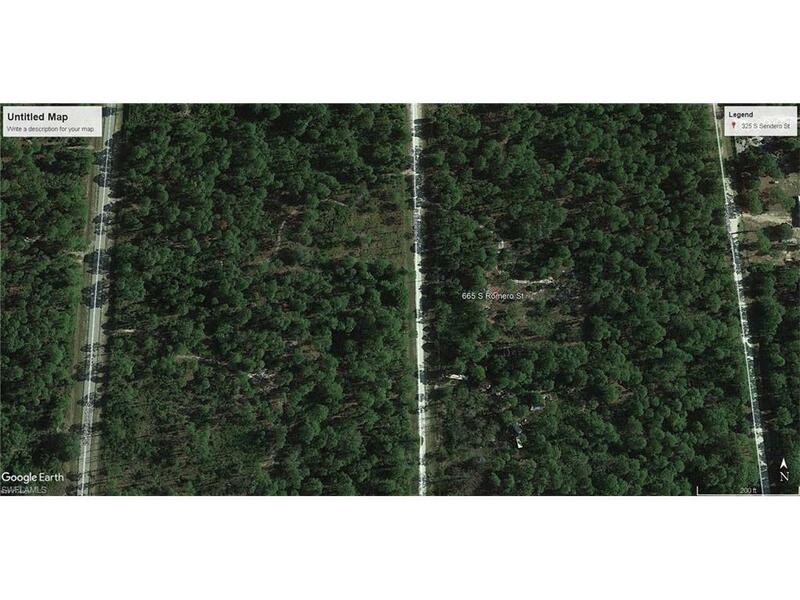 This parcel is conveniently located off CR 833, 15 minutes to the city of Clewiston, 25 miles to Labelle, 50 miles to Ft Myers and approximately 1.5 hours to east coast. Listing courtesy of Glynis Dekle of United Real Estate Infinity.